Roland Muller's first and second edition quickly sold out as Christian workers around the world snapped up copies. This book includes large parts of the out-of-print books Honor & Shame and also Tools for Muslim Evangelism, plus much more. Muller begins by looking at what it takes to be accepted as a 'messenger' with something of value to say. He then moves on to look at the gospel message that we share, and ends up examining the community of believers that we want to gather. 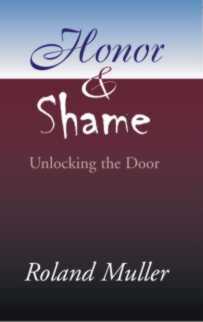 This book includes a frank look at shame- based cultures, and also the importance of building a sense of community into a new group of believers. Several chapters have been totally re-edited in this new edition. There are over 300 study questions for thought and discussion. This book is required reading for a number of college courses as well as many missionary agencies. Click the photo to learn more. 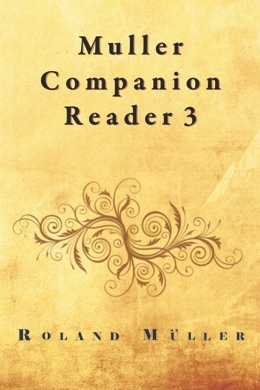 This Companion Reader contains the story of a Chinese evangelist who travels from China to the Middle East with the dream of planting churches. Each chapter of this book corresponds to, and illustrates the corresponding chapter in Roland Muller's book: The Messenger, the Message and the Community. 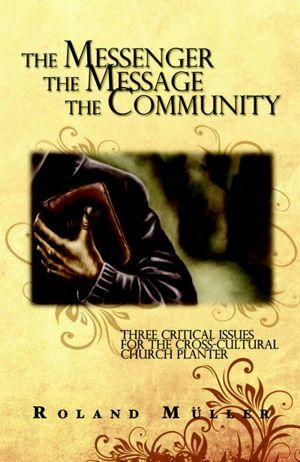 This story illustrates each of the lessons taught in Mullers book on church-planting. It was designed to help oral learners interact with and remember the lessons taught in each chapter. Click the photo to learn more. While there are many new books on Islam appearing in the marketplace, this book is unique in several ways. The author is well acquainted with Islam, both from an academic as well as first hand experience, and he writes with an evangelical audience in mind. 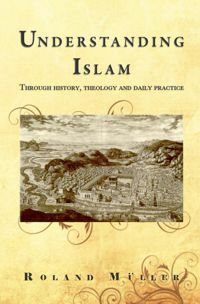 From the beginning, this book was designed as a comprehensive textbook for an introductory course to the study of Islam. Understanding Islam contains twenty lesson and sixty seven thought provoking questions for discussion. This book seeks to explain Islam in three distinct ways: First through its early history, second through Islamic theology, and last, through the daily life and worldview of Muslims everywhere. This book is currently in use in several different schools and and languages around the world. Click the photo to learn more. This Companion Reader contains the story of a Chinese family who leave China and travel to Central Asia with the dream of planting churches. 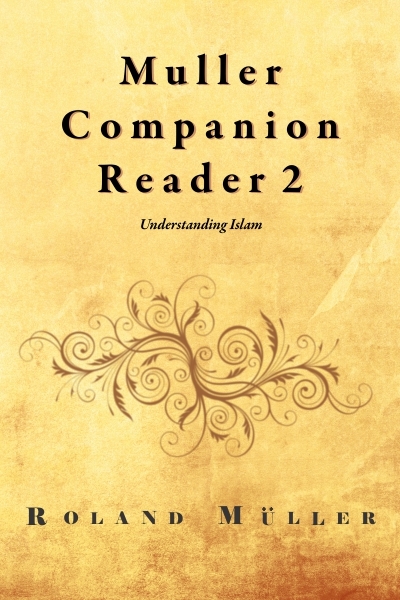 Each chapter of this book corresponds to, and illustrates the corresponding chapter in Roland Muller's book: Understanding Islam. This story illustrates each of the lessons taught in Mullers book on Islam. Designed to help oral learners remember the lessons. Click the photo to learn more. This reader contains the true story of a Middle Eastern evangelist and church-planter. 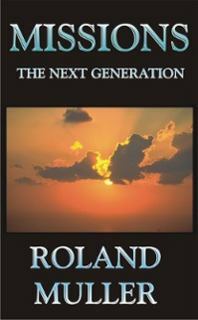 The first section describes his journey out of Islam and into a relationship with the Lord Jesus Christ. The second section describes his repeated attempts to win people to Christ and form them into small fellowships. Click the photo to learn more. How does one go about leading a team of missionary volunteers, drawn from a variety of cultures and denominations? In his new book, Roland Muller examines the differences between secular and biblical leadership, focusing in on the two main aspects of leading multi-cultural volunteer teams: motivation and communication. This book includes a wealth of resources, worksheets, and more. It is illustrated with cartoons drawn by Jon Clime. A must for every missionary leader. What will the missionary movement look like in the near future? Muller takes a look at the kind of organization that the next generations are looking for. Are evangelical missionary organizations ready for the next generation? Is it possible to pour new wine into old wineskins? Roland Muller surveys the younger generations and takes a look at some of the new and radical organizations that are emerging. Will these be the patterns for new missionary organizations, serving a new generation of young people? This book promises you probing questions and challenging answers. Click the photo to learn more. The original book is out of print. This is a copy of the 2010 second edition. Roland Muller introduces the concepts of guilt, fear and shame based cultures, showing their development over the years, and their influence on our understanding of the gospel message. Muller examines the way we traditionally present the gospel, and the difficulties this poses for those from a shame/honor background. A case study based on the Muslim cultures of the Middle East follows, where he examines Islam in the light of shame and honor. In conclusion Roland Muller presents us with the three-fold message of the gospel which is understandable in whatever cultural setting we may work in. 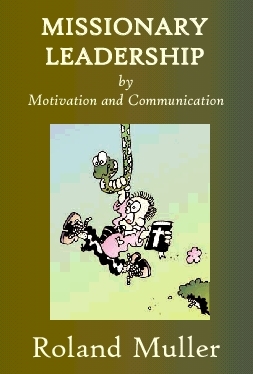 This book is included in Muller's later book: MMC. Click the photo to learn more. This is a copy of the original 1999 version, and is included here for reference. Most of this material is included in MMC above. Just as every craftsman has his toolbox, evangelists should also have a box of tools ready for use when trying to explain the gospel to Muslims. 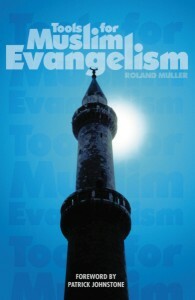 Roland Muller introduces us to some of the tools and techniques used by successful evangelists in the Middle East. He also introduces us to the concept of 'teacher based evangelism' and demonstrates how it can be used in conjunction with or in place of friendship evangelism. This book is rich in resources and practical wisdom drawn from many sources. The appendices include the Discover Lessons by Abdalla H., Literary and Audio-Visual Resources for Christians Sharing with Muslims by Ernest Hahn, excerpts from the digital resource 'Ministry Tools' and more. Click the photo to learn more.